Dale Warburton joined City Realty in May 2018 and is our Commercial Director. With a Bachelor of Laws and a Master of Science (MSc Property Studies), Dale is passionate about learning and has a commitment to continuous improvement. Originally from Cape Town, South Africa, Dale has been living in Adelaide for the last year and is loving our vibrant City. After qualifying as an attorney, Dale joined the commercial property market and has since gained experience in sales, leasing, property management and asset management, as well as the property technology sector. With a wealth of experience and knowledge up his sleeve, Dale is best known for his relationship management and negotiation skills. He is passionate, enthusiastic and driven to achieve outstanding results for his team and clients alike. Some of Dale’s greatest achievements include being qualified as an attorney as well as negotiating a lease for 5,000m2 for an international advertising agency. Dale has also travelled internationally and has worked with some of the biggest property companies in the world. Dale says that the most rewarding part of his job is meeting new people and talking about their businesses every day. 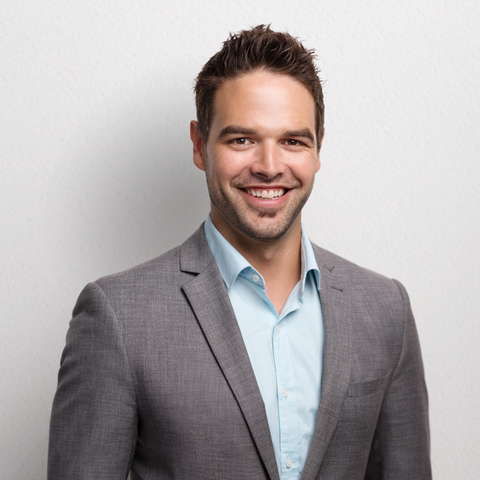 Most of all, Dale loves solving people’s problems and being a trusted advisor to his clients. Dale loves to travel locally and internationally. He loves wine, enjoys spending time with his Boston Terrier and makes sure to fit in as much sport as possible. If you have any questions or queries, please don’t hesitate to get in touch with Dale.